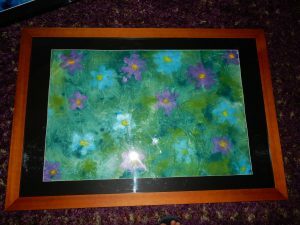 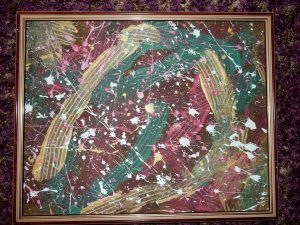 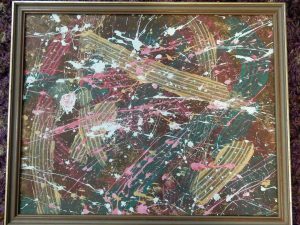 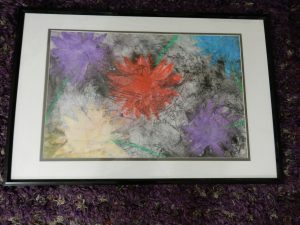 Recently my sister Tamara and I developed a new style of acrylic and canvas using my electric wheelchair to paint and create the design. 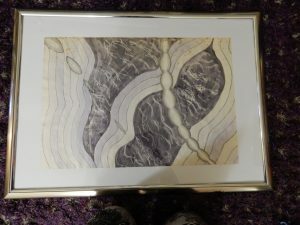 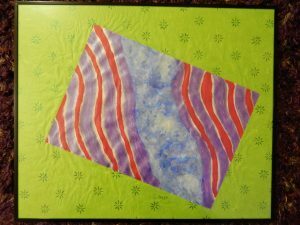 As with a lot of my art the style is abstract. 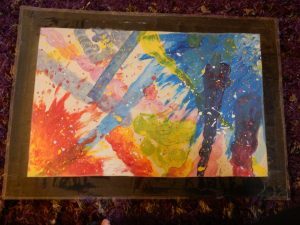 It is exciting to see something evolve from nothing. 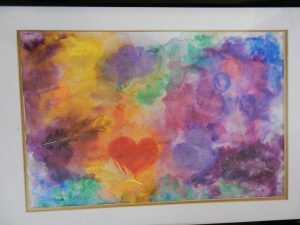 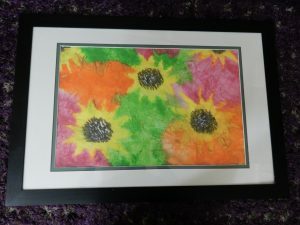 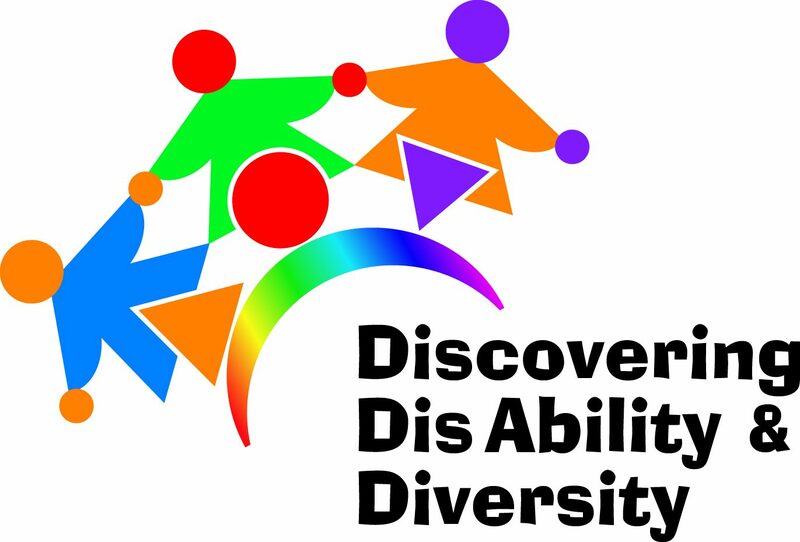 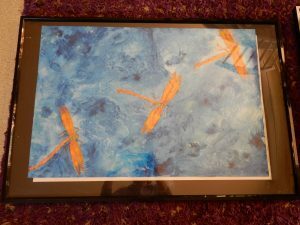 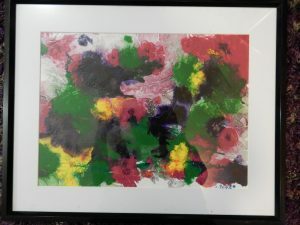 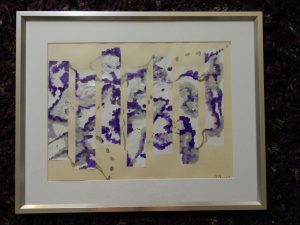 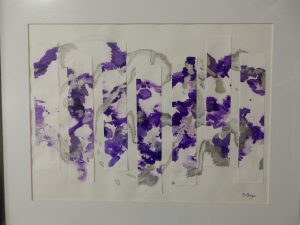 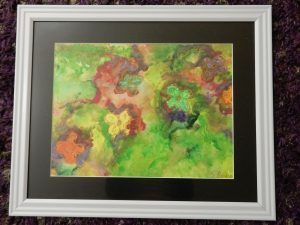 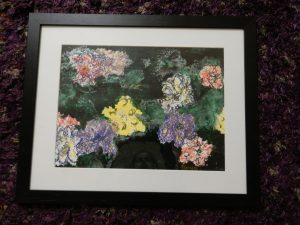 Tamara helps with the paint mixing and application onto the canvases and the design and finished painting evolve from me and my wheelchair melding with the paint and the canvas. 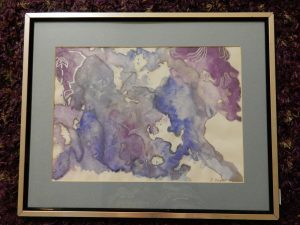 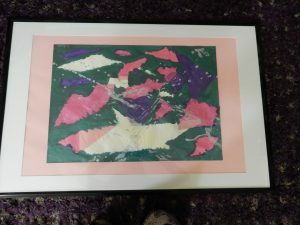 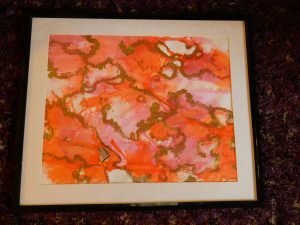 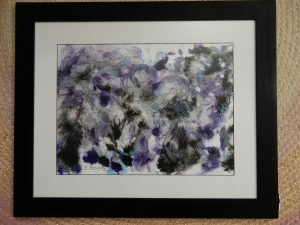 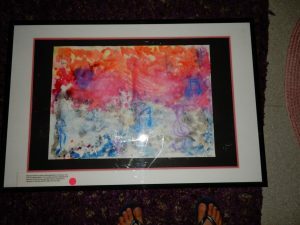 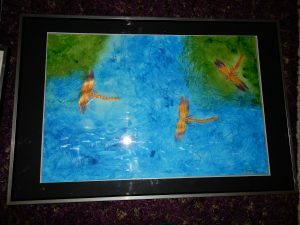 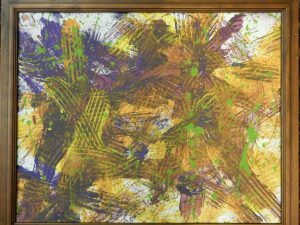 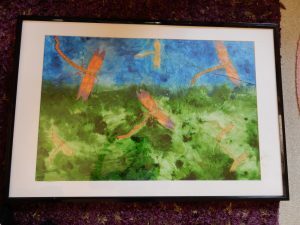 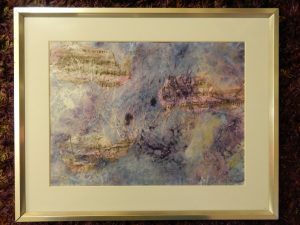 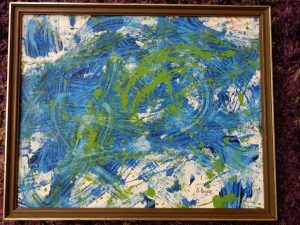 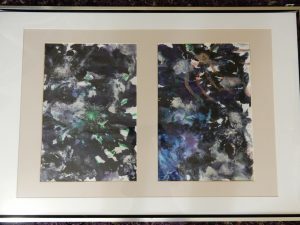 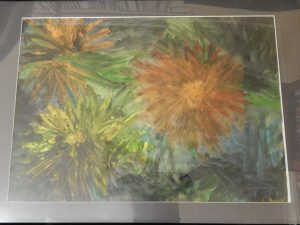 These paintings have been created using my electric wheelchair and throwing acrylic paint. 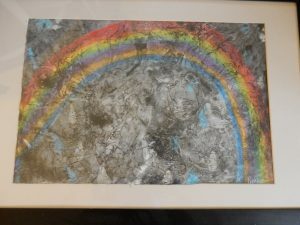 The wheelchair tyre tread and movement of the chair through the paint creates the design and final outcome. 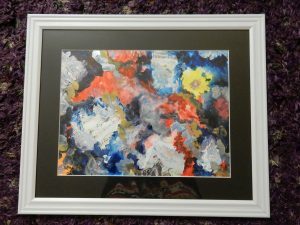 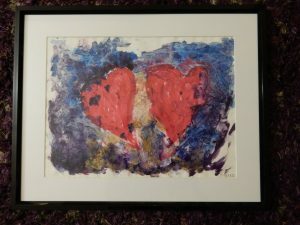 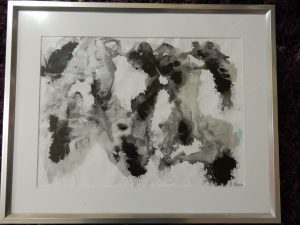 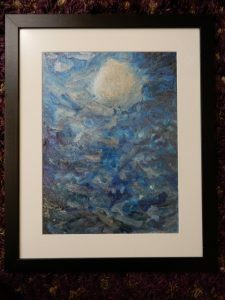 All the art below is available for purchase - just click on each painting to read more about it and buy.